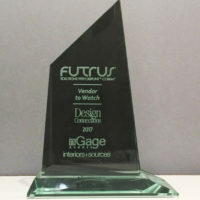 At this year’s Design Connections by Interiors+Sources, in Austin, Texas, Futrus was awarded the Vendor to Watch and came runner up in the Best Overall Design Solutions category. The judges were made up of industry leading architects and designers who specialize in Healthcare, Education, Hospitality and Workplace design. 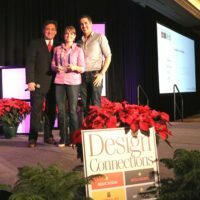 Design Connections is invitation only event that brings together leading manufacturers and suppliers with top designers, architects and purchasing agents to advance knowledge within the design industry.